Bollywood's Mr Perfectionist Aamir Khan doesn't talk much about his personal life but recently on Karan Johar's chat show Koffee With Karan, Aamir shared some part of his personal life. Actually, Aamir Khan here discussed about his relationships and also about his separation with first wife Reena. Aamir Khan told Karan Johar on the show, "Reena and I were married for 16 years and when we broke up it was traumatic for me, for her and both our families. But we tried to deal with it as best as we could. It did not mean that I lost respect for Reena, or for that matter, I lost my love for Reena. 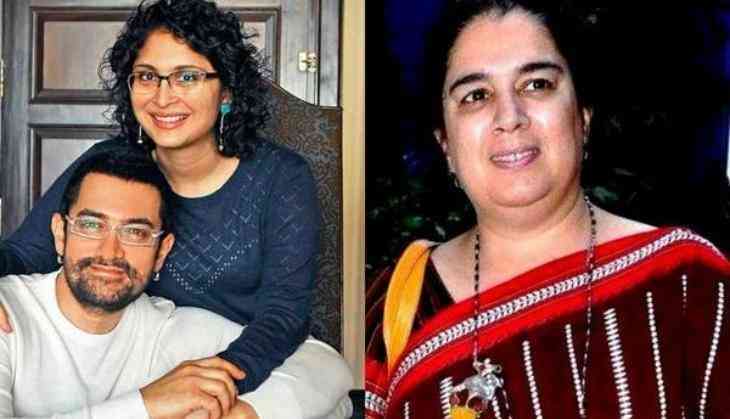 She is a really wonderful person,"
Significantly, Dangal actor Aamir Khan got separated with his first wife Reena Dutta in 2002 after Reena got to know about Aamir's extramarital affair with Kiran Rao on the sets of Dil Chahta Hai. 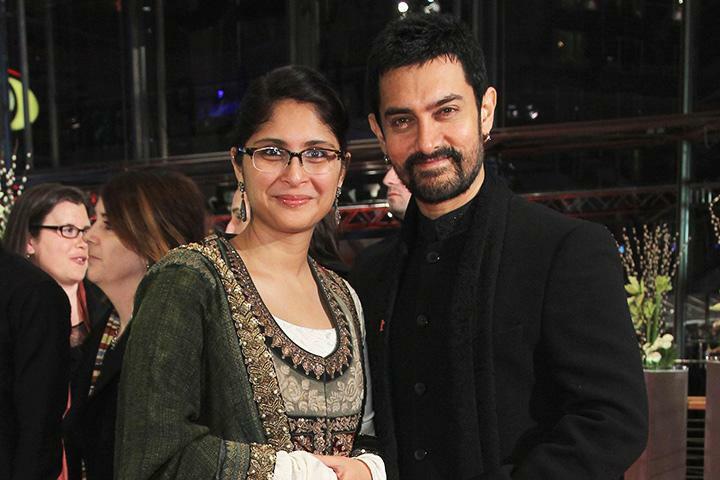 However, after 3 years of separation, Aamir Khan got married to Kiran Rao in December 2005. "I am lucky that I had the opportunity to be with her for 16 years. That enriched me and we grew up together. We were very young when we got married. I give a value to that and I'm glad that she does to." Aamir Khan revealed on Karan Johar's show. 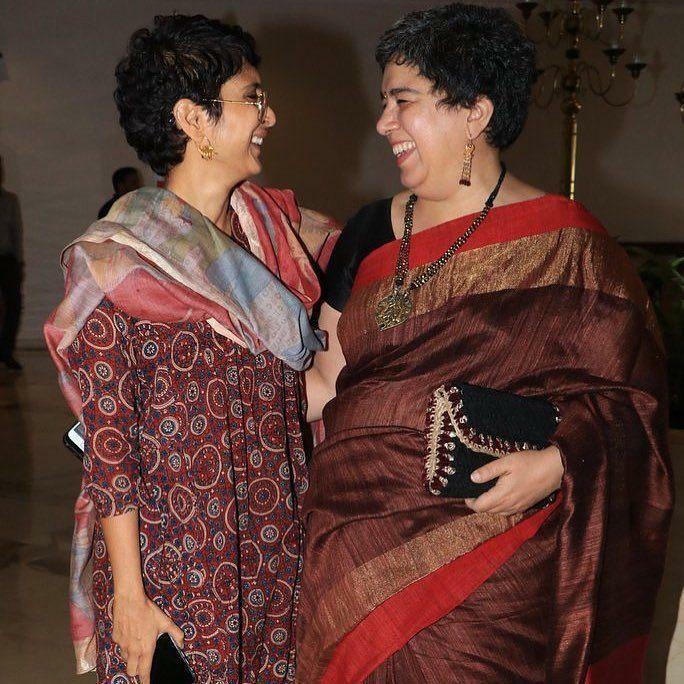 While sharing the bond of Kiran Rao and Reena Dutta, Aamir said, 'Both are very mature and interesting thing is that I have not made them friends they themselves became good friends'.